The City of Brotherly Love is set to become the next city to join bike-share craze. 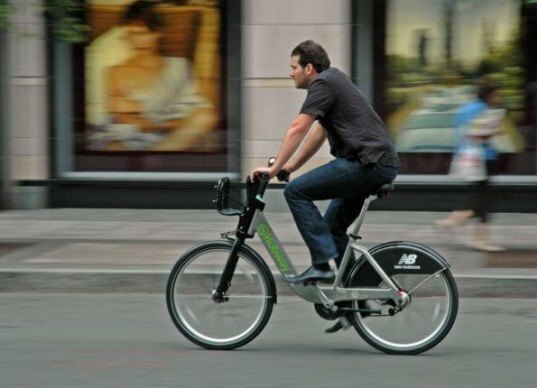 Last year, the Mayor’s Office of Transportation & Utilities joined forces with the Bicycle Coalition of Philadelphia and the Pennsylvania Environmental Council to issue a RFP for a strategic bike sharing plan. This week Toole Design Group was chosen to roll out the city’s first bike share! Toole’s plan will collaborate with the Foursquare Integrated Transportation center, which will let bike renters know which kiosks are busy and if bikes are available. The scheme also takes some of the funding weight off the city by drawing upon private and public sponsorship to get the bike share program off the ground. By 2014, Philadelphia plans to have 1,000 bikes in their bike share fleet, with 100 stations throughout the city. The City of Brotherly Love is set to become the next city to join bike-share craze. 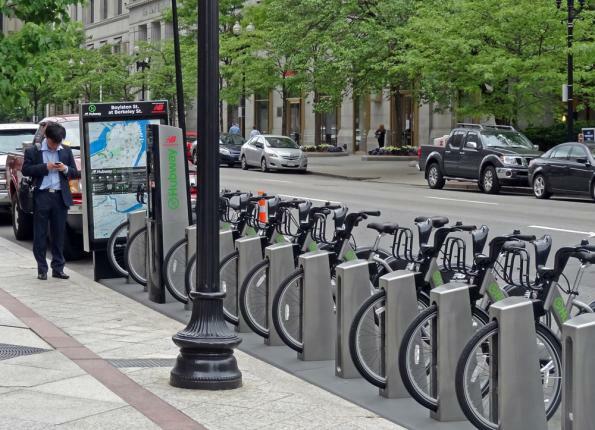 Last year, the Mayor’s Office of Transportation & Utilities joined forces with the Bicycle Coalition of Philadelphia and the Pennsylvania Environmental Council to issue a RFP for a strategic bike sharing plan. This week Toole Design Group was chosen to roll out the city's first bike share!